Allowed Grades: 9th Grade and older. The library will offer students a chance to take a full length simulated, or practice, SAT test (no essay component). 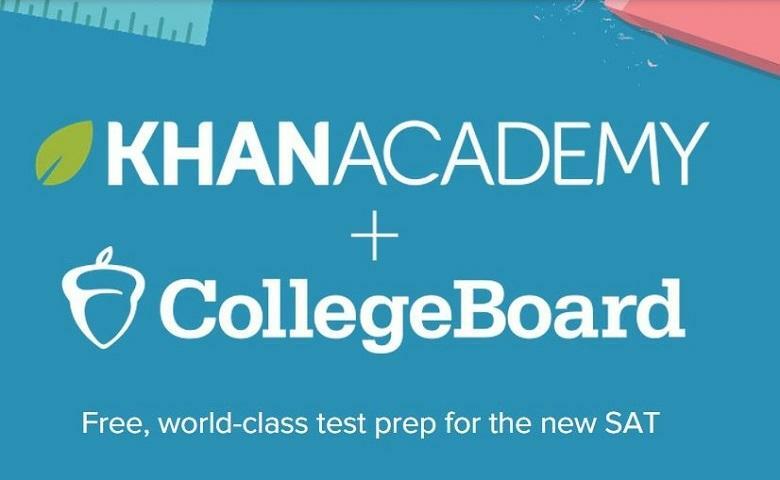 Students will take a print test, and then using Khan Academy and a College Board app and web tools, score their tests and gain access to ongoing personalized practice questions and resources. A library staff member will proctor the test. Students should bring number 2 pencils and an eraser, an acceptable SAT calculator, a water bottle and a snack. Students may bring a smartphone to use at the end of the test to access the scoring app. Students without a smartphone will use library equipment to complete the scoring. Actual testing takes approximately 3 hours. Time will also be spent with a sign-in period, two breaks and the follow-up scoring activity. Get tips to prepare for the practice SAT.